If you are needing some car advice and consulting guidance Enoggera – look no further than Manny’s Mechanical Repairs. 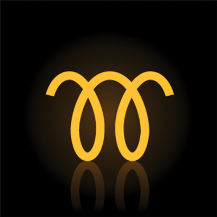 Manny`s Mechanical Repairs mission statement is To Serve To Perform To Guide – Bringing automotive power to the people. Good advice & guidance is hard to get about cars, what you should or should not do, Do I spend the money or don`t I? Who do I turn too? We like to build rapport & give our customers a “clear running track” of goals for the next 1-3 year goals possibly even 5 years. Do I give the car to my kids? Do I keep the car or sell it- how much will I get & what is the right procedure to sell a car? 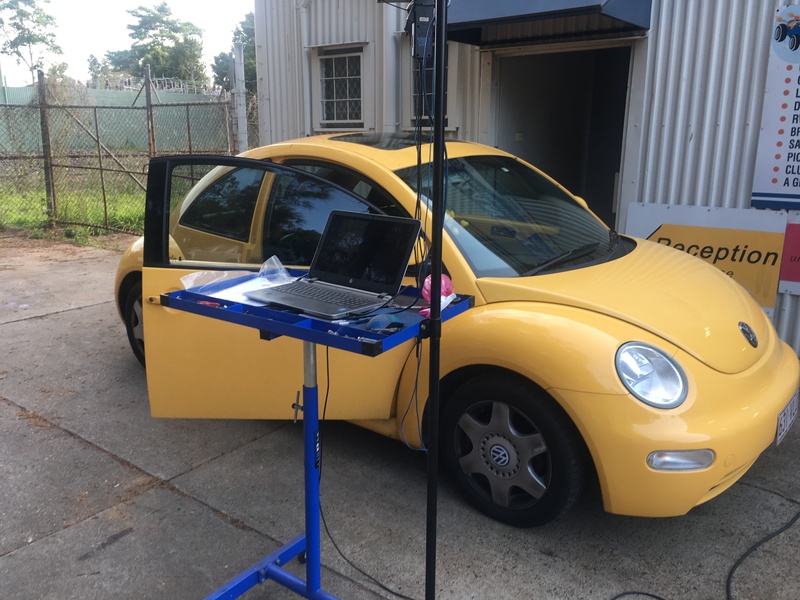 The immediate goal is to turn your car into a asset – to do this.., the car needs to be paid off as quickly as possible – then the car needs good accurate quality recorded servicing & comply with safety certificate standards. This is why I hate cheap servicing – jobs are only half done & consumers are driving around in unroadworthy cars. A unroad worthy car is a liability, dangerous & can get you in trouble with Police, Department of Transport Patrols or in the case of a accident, insurance liability & payout difficulty. By working together you have a sense of control & worth about your car – knowledge is power. Nothing saddens me more when young people eager to buy a car (impetuous), go (get into debt) and buy a 10 year old Audi or Mercedes Benz (WITH a useless warranty that I would only use for toilet paper! Which costs a extra $1000). The car 140 000km on the clock, Everything looks good and goes well “UNTIL..,” until the transmission packs it in goes into limp mode & cannot be driven. The car is diagnosed and the transmission requires a complete rebuild. $5000- $10 000 to rebuild thank you very much! (& of course tge warranty clause that says wear and tear void warranty in minute microscopic writing). Now the young person has double problems-debt money to buy the car & now a extra $10 000 to repair the car, Which way do they go? If they repair the transmission they still have a old car, sadly I have seen young people go bankrupt because of bad judgement or poor advice. On the other hand some of my customers have actually sold their second hand cars for more than what they initially paid for – through diligent upkeep. You get what you pay for – providing it’s based on good structured applicable advice. Call Manny on 0411 496 621 today. For Bookings and enquiries, please contact us on 0411 496 621, email us at agrade@mannysmechanicalrepairs.com.au or visit our site www.mannysmechanicalrepairs.com.au. Manny’s Mechanical Repairs provides the best Car Service and Mechanics Enoggera. Manny’s Mechanical Repairs is a no nonsense, no frills, bona fide Automotive diagnostic, repair & tuning workshop situated in Enoggera- corner of Pickering & Wardell St (DIRECTLY UNDERNEATH THE WARDELL ST OVERPASS). Manny`s Mechanical repairs are highly trained focused Mechanics. 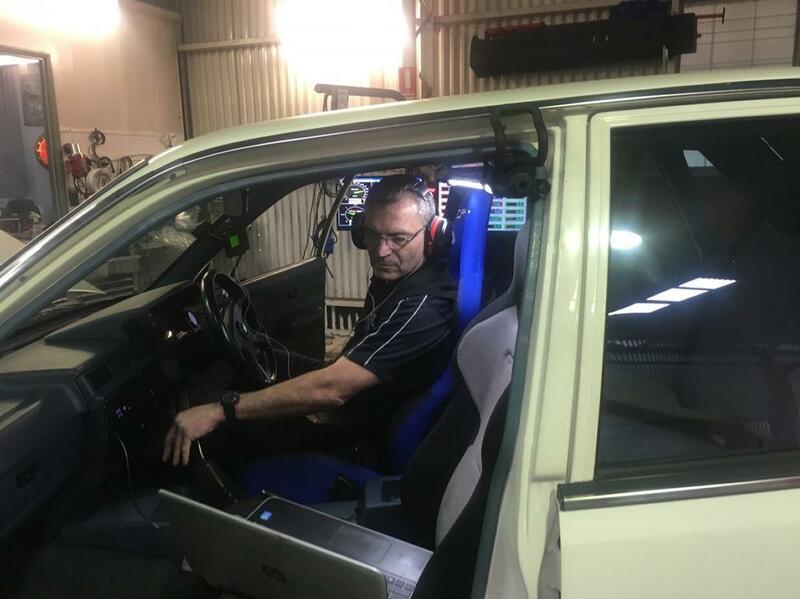 Every car is treated individually & checked in a process in accordance to safety certificate standards of Queensland. We value our work and expertise –through ongoing training learning & development of relevant skills to go beyond the demands of today`s complicated computer/data world. Our mission is how can we make your vehicle run @ peak power & economy. I directly challenge any competitor to match our investment in diagnostic, tuning equipment, passion & commitment to automotive performance & excellence. Car service & Mechanics is serious business- The cars, diesels Hybrids & Electric vehicles are constantly evolving- for we are living in the most exciting times…, The horsepower & torque coming out of these vehicles was unheard of 15-20 years ago & Manny`s Mechanical Repairs is up for the challenge. For quality Car Service & quality Mechanics- Manny`s Mechanical Repairs is your first choice – call Manny on 0411 496 621. Manny`s Mechanical Repairs specialises in Logbook Servicing Enoggera as our primary focal service. Manny`s Mechanical Repairs specialises in Logbook Servicing in the Enoggera area. We quote and consult on any upgrades in performance, braking, steering & suspension. We service vehicles on Saturday Morning (by appointment). 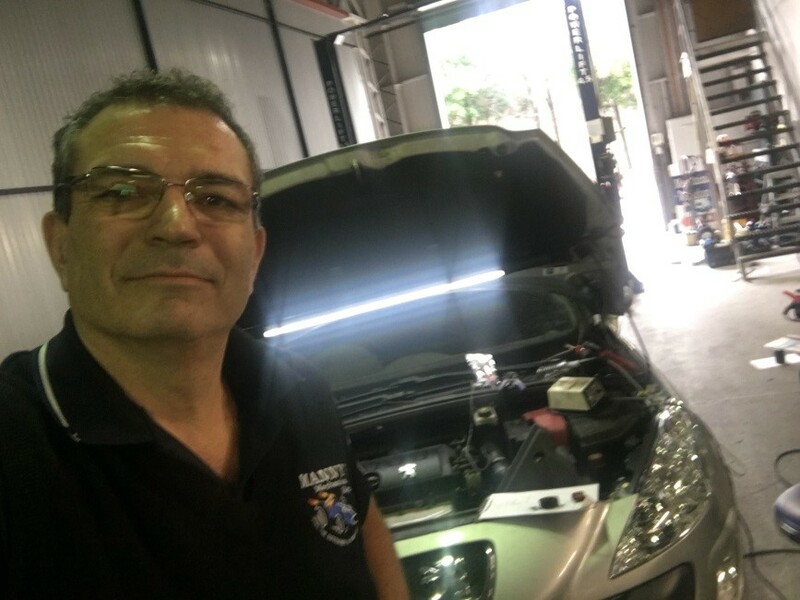 For specialised Vehicle Logbook Servicing Enoggera – call Manny on 0411 496 621. The holidays are nearly here – time to relax, be with the family, or maybe you are planning to go for a long drive interstate. Well first of all, let’s get the car right and checked – so here is a pre-holiday vehicle safety inspection list of priorities to focus on. First let`s start from ground up- Tyres, good quality tyres are a must, good even tread. If you have uneven tread wear then there is a possible problem with steering or suspension components- your tyres are the foot print of the car similar to are pair of shoes. Also tyres pressure correctly inflated is just as important- I have probably seen more tyre wear due to under or over inflation than through suspension faults. Steering, Suspension & Brakes- I have listed all three as the same level as importance.- Brake components should be checked by a professional- brake pads, even brake wear, adjustment of handbrake and any hydraulic leaks, brake hose cracks, also your brake fluid concentration should be tested for hydroscopic moisture. Steering components like Rack & Pinion, tie rod ends should be checked for wear and for any power steer oil leaks, Suspension components like ball joints, control arm bushes, shock absorbers for any oil leaks – remember the shock absorber keeps the car from bouncing around other components like sway bar components are important. Australia is over 85% desert, a harsh country so your cooling system has got to be able to handle the heat. If your car is over 10 years old I strongly recommend a new radiator & hoses-let me repeat that- nah! I won`t, but the majority of radiators are made from moulded plastic and aluminium or as the Americans say- alooominum. All heater, radiator hoses should be checked that there not bloated or swollen and could possibly blow in the middle of woop woop! And as with brake fluid-I strongly recommend testing you coolant concentration last and not least check the water pump. THE BATTERY- if your battery is three years old or over and your going for a long drive- GET A NEW QUALITY ONE, never ever ever be cheap with a battery, get the best one you can afford. Also check drive belts and get your charge rate checked-like in the photo. Lubrication- oil. If your vehicle has a turbo- use nothing but full synthetic oil, get the best oil you can afford, a quality oil filter either genuine or Ryco- never use cheap filters whether its oil, air or fuel filters- use only the best. Ensure your transmission/gear box oils are in good condition ,the same with differential oil. 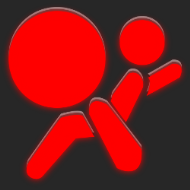 LIGHTING – check that all your lights work. Especially brake lights- this is true but I once had a car that would not run because the brake lights were blown true story! Make sure the headlights are focused and your high beams do not blind the poor bugger coming the other way, interior light, hazard, number plate lights, check air condition is working before you go on your trip. TUNING AND EMISSIONS – ensure that the vehicle is tuned and running efficiently, get a proper & thorough scan- get fuel trims checked, oxygen / air fuel ratios are working- even get the vehicle over a dyno and check all loads never ever ever go for a long drive when you have a engine, emission, abs, air bag or any other light on- just don`t do it – GET IT FIXED FIRST ! This is virtually what we do when we perform a proper service. Please note – never ever ever get a cheap service done through gimmicks or Gurus, this booking agency( South African, Youi insurance) is screwing local mechanics by making mechanical businesses chop there prices-then taking 30% of the fee sending it straight to South Africa. You and your car are worth so much more. Get the best and be safe. Cars are complex- make no mistake about it. Electrics, computers, can-bus communication and all other necessities, there is a protocol which technicians have to follow- unfortunately the general public has no idea what is required so here is a attempt to demystify the whole process of servicing. What is in a Car Service? The vehicle is checked over for damage & scratches before test drive-test drive incorporates, listening for knocks, squeaks, rattles, driving braking shuddering. a full electronic check- load test battery @150-200 amps & monitor load performance, light check, interior lights power windows, perform full electronic computer scan-with report, check fuel trims.- under bonnet, check drive belts, check for any leaks (coolant or oil) check brake fluid & coolant concentrations, check radiator& cooling system, top up all levels. Jack up car (HALF WAY) – check steering and suspension (shock absorbers, ball joints) remove wheels check tyres-note condition, rotate tyres-check tyre pressures. Check brakes- include brake hoses , adjust brakes & hand brake. Fully jack car up – drain oil, replace oil filter, check gear box & differential oil levels, inspect & report exhaust damage, engine & transmission mounts, check for lower suspension wear (IF ANY)-Check drive shafts(for torn boots or cv damage),tail shafts, grease if applicable. check for any structural damage or rust. 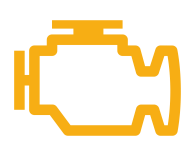 Lower car – fill with correct fresh oil- check air filter- replace if necessary, start vehicle-check for leaks-test drive. Time is about 1- 1.5 hours price approx $120- $189. If your car has a turbo (Diesel or Petrol) only full synthetic oil will be used. Oil prices can range between $60- $120 –depending on make/model. If you are looking for quality logbook services on your car – look no further than Mannys Mechanical Repairs. Mannys Mechanical repairs is a specialist in servicing & tuning, we record your repairs & servicing not in just the logbook but in a data base, hence when it is time to sell your car – we can print up a complete history. call Manny on 0411 496 621 and book a logbook service in. A logbook is a booklet supplied by the car manufacturer which is generally stored in the glovebox of your car. This book is the `BIBLE` of stored information on servicing & repairs to be or has been done to your vehicle. It is a organised procedure that must be followed by the technician before a stamp of service can be given. On the other end of the scale, the logbook can show the lack of servicing done to the vehicle, by omissions & incorrect entries or plain hubris in performing the required service work required. 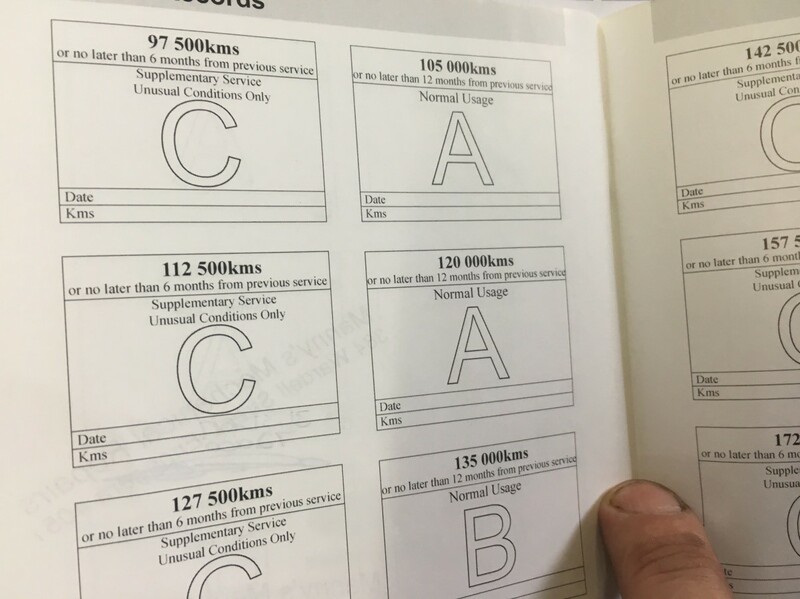 When selling a car the logbook is generally the first & most vital reference to the condition of the car, a sale of a vehicle can vary in thousands of dollars if the logbook is not up to date or followed to required procedures. Manufacturer are now offering 5-10 year warranties, missing out on a logbook service can easily void your warranty so do not give a mug a chance to diddle you out fixing something which they should because of a minor technicality. Are you looking for Turbo Tuning and Repairs Brisbane? Manny’s Mechanical Repairs are Brisbane’s finest Mechanical Repairers for Turbo Tuning and Repairs. If you are looking for Turbo Tuning and Repairs call Manny on 0411 496 621 and book a service in. Turbo is short for a TURBO-CHARGER , A turbo charger is effectively a air pump driven by exhaust pulses from a car engines exhaust manifold, the exhaust gases spins a turbine wheel which is joined by a shaft to a compressor wheel- the compressor wheel pumps compressed air to the engine intake-via a intercooler this compressed air enters the engine intake under a boost state which creates a denser group of air molecules to enter the engine, combined with the right amount fuel in the engine combustion chamber, resulting in a bigger combustion event-creating more power. Why are there so many turbo vehicles? In a nutshell smaller engines create less emissions & are cheaper to make, combined with a turbo a small engine can make big power under load- hence the benefit of a small car features with extra power when needed. Diesels have increased power and fuel economy with advance technology in diesel fuel delivery & turbo chargers achieving incredible mileage with every tank of fuel. 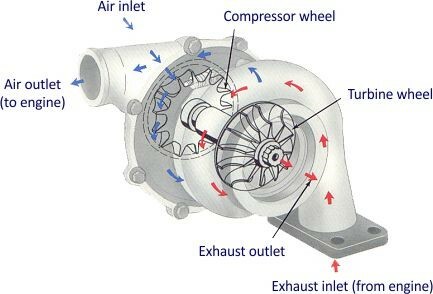 Vehicle with turbo-chargers should be maintained more often than normally aspirated engines. For Diesels recommend fuel filter with every service. Manny`s Mechanical Repairs- Services ,Tunes, Diagnose & Repairs high performance Petrol turbo & Diesel turbo engines. We rectify intercooler leaks, cracks, monitor engine performance using our Dyno machine-measure emissions, measure, monitor boost operation & waste gate & variable vane operation. 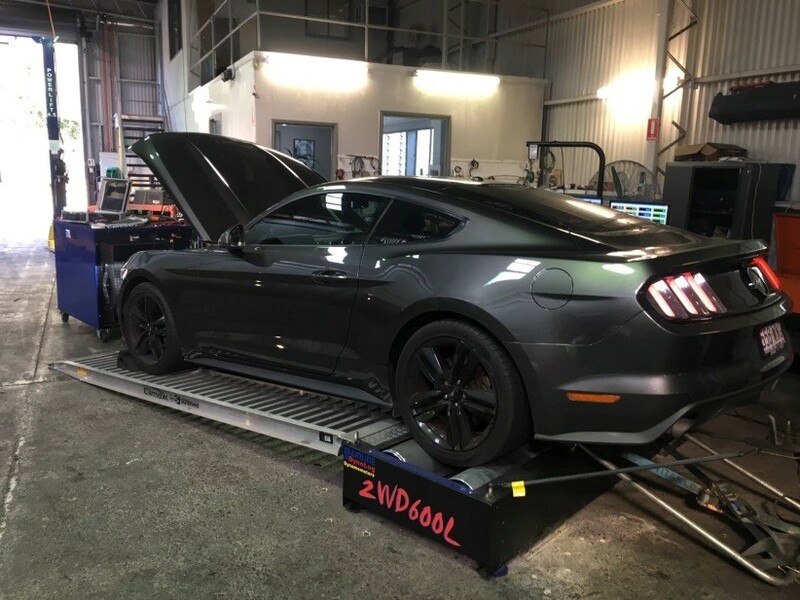 Pictured below is a 2016 4 cylinder ECOBOOST MUSTANG on our dyno. This Mustang is pushing 230 horsepower from a 4 cylinder tubocharged(direct injected) engine – compare that to a normal aspirated engine of 80-100 horsepower this is how much difference a well designed turbo can make. Are you experiencing weird Car Noises and Vibrations Brisbane but not sure what might be causing it? Read below some things you could be experiencing in your car and what you can do to fix it. In the last few weeks I have had a number of customers who have had obvious problems with their cars- but have ignored vital signs because of their busy hectic lives, one case we just had a customer actually lost complete brake hydraulics in his front brakes- luckily he did not hurt himself or any one else. The problem on hand is that if you choose to ignore these noises/signs then you actually become a customized to their frequency and the brain thinks this is normal-when in actual fact it’s a prelude of worse things to come. Knocking is the bad one- knocking/tapping-engine or suspension means metal on metal at a frequency it can mean poor or no lubrication, broken components, or component failure I have had cases where this has been ignored resulting in total engine seizure. (Worn ball joints, sway bar mounts, broken springs)-recommend not to drive and get towed to your work shop. Squeals can be manmade warning signs warning you that your brakes are worn low, squeals can be caused by dust particles between two surfaces or lack of lubrication in a bearing, dry ball joints, cracked or hard fan belts, squealing is a sign of worse things to come- so do not hope the noise will go away-just get it check out as soon as possible. Thumps are generally a suspension failure or a broken engine or gearbox mounts, thumping of a shock absorber is common when the internal shock valve or rod is damaged & has lost it hydraulic oil. Thumping may even be a out of round or scalloped tyre,-again if you detect a thump get it check out immediately. 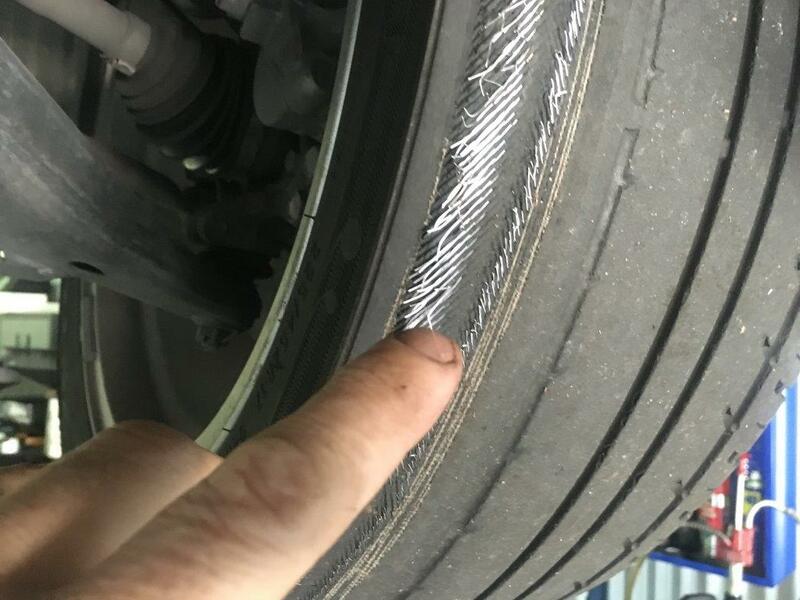 This one is not a noise but still very common, the main culprits of steering shudder is 1-out of round tyres or a tyre with a impact fracture, these tyres have been distorted and have lost their symmetrical shape. Another cause for steering shudder is distorted brake disc rotors-the distorted brake rotor pulses the brake pads back and forward as the brakes are applied. Also brake pulsating pedal can also be distorted rear brake rotors or a faulty wheel bearing. There are numerous noises & vibrations which can happen in a car, there are many more for I have nominated the most common, remember if a noise or vibration begins do not endure with the issue hoping it will go away- nip it in the bud early for it will save you a lot of cash & make your car safer. Car Diagnostics must be based on Facts – not assumptions! Recently a very despondent friend of a good customer rang me about a severe engine knock he had in his 2013 Ford Ranger. This vehicle had been to two other workshops & both condemned the engine he even got A quote of $15000 to replace the engine. The ford Ranger was driven up to my workshop, which there was a terrible loud knock coming from the engine. The customer showed me the two invoices and a pico compression sheet verifying two cylinders low on compression. The customer even rang a Ford dealership who said ‘The engines go often on these cars’. My mind went into overtime buzzing as it does.. Something was not right. How can a relatively new engine (5 years old) with a 180 000km which is not that high for a diesel, fail like that. The vehicle had been regularly serviced & not neglected, was it a fuel fault-running to lean or metal fatigue failure? We needed to know! I asked Ricky my Head Mechanic to use the Snap on borescope to check out the failed cylinders. 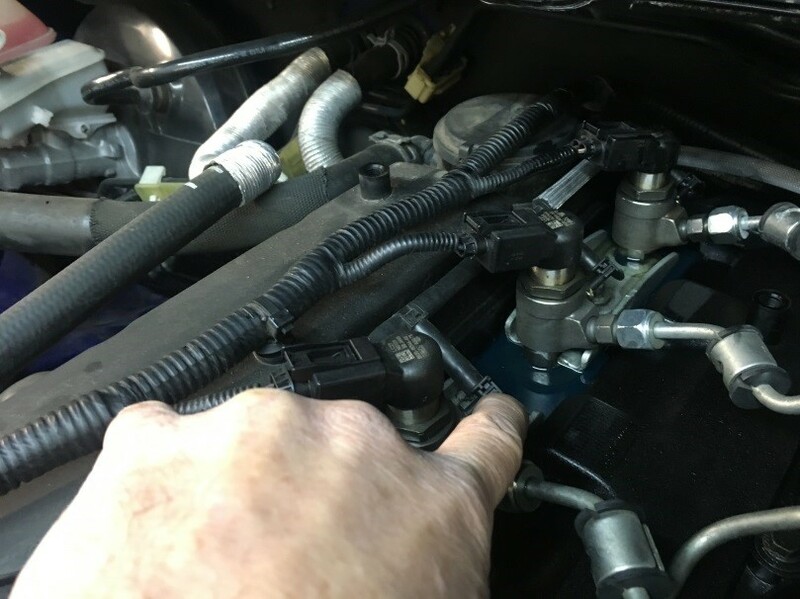 Ricky removed the engine covers proceeded to remove the injectors when he stumbled on a diesel leak pictured above as he touched the injectors & noticed they had moved. The securing plate held down by two bolts had come loose and this caused the injectors to pound up & down which then initiated engine knock also the diesel fuel line had vibrated loose. Ricky tightened the bolts & the fuel line then started the engine-“ PRESTO.., FIX!” Ricky took the Ranger for a test drive & went like a dream. There is a moral to this story…First find mechanics who have morals, Second DIAGNOSTICS MUST BE BASED ON FACTS- NOT ASSUMPTIONS OR HEARSAY BS! We saved the customer $15000 engine replacement (not $150.00 or $1500 but $15000) because we went the extra mile. Diagnostics must be based on cause & effect – What caused the problem? 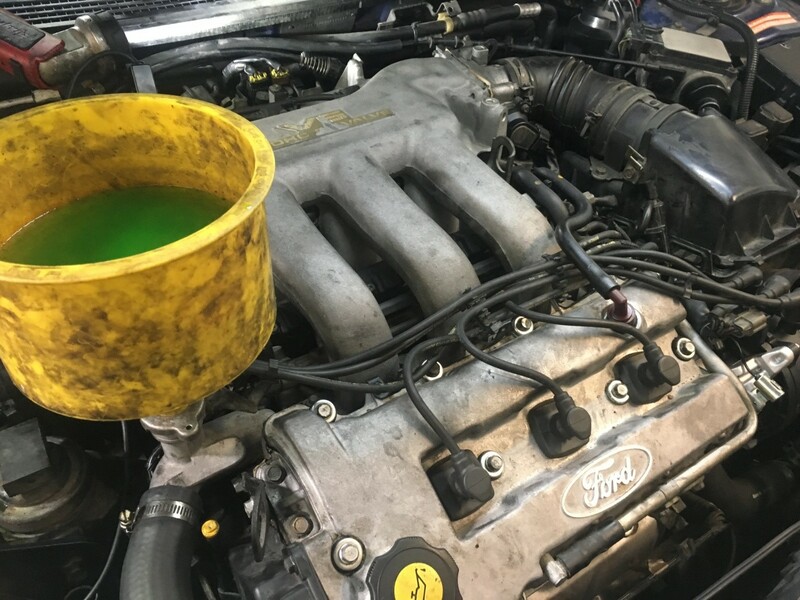 Sure we deal with the effect but going the extra mile to use a expensive borescope to verify the problem found us the solution- before we even had to remove any engine component. 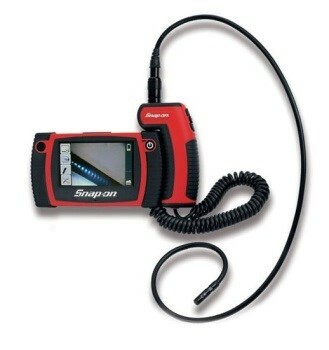 Expensive equipment like this Snapon borescope is commitment to accurate diagnostics. When a mechanic who assumes or a friend of the family who gives their useless opinion , (better still the all macho alpha male boyfriend) about your car problems-please know that they are wrong 90% of the time. 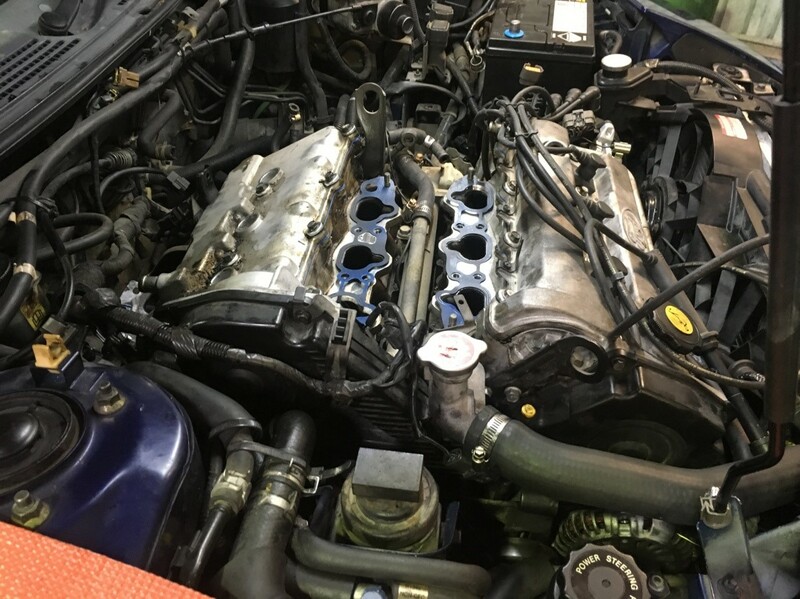 Manny`s Mechanical Repairs is based in Enoggera where we specialize in Car engine problems, accurate diagnostics, car tuning , car performance tuning,turbo diesel servicing, Ford ranger service & repairs. 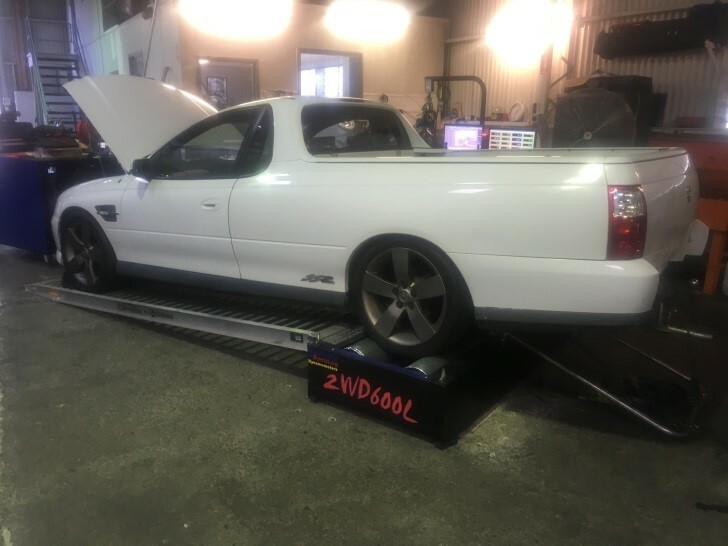 Mazda bt50 service & repairs, car dyno tuning. Getting good fuel economy &power for your car. To serve to perform to guide. I hope this has helped. 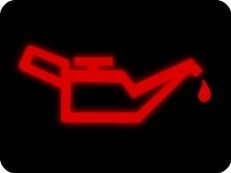 Engine oil pressure light is the most critical of all warning lights. Without critical oil pressure- your engine will seize. When this light appears- immediately shut your engine down & get the vehicle towed to your mechanical workshop. Out of all data racing car drivers use-the oil pressure gauge Is The most important. 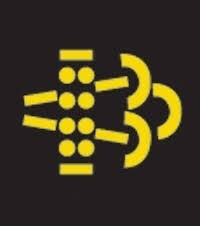 The air bag light is the most critical for your safety-this light has been ignored by so many careless owner drivers-this light means your AIR BAG WILL NOT DEPLOY IN CASE OF A ACCIDENT-this may lead to serious injury or even death. Please note that once this light is on your vehicle DOES NOT COMPLY WITH SAFETY STANDARDS- THIS CAN HAVE SERIOUS CONSEQUENCES WITH INSURANCE PAY OUTS. The engine light on is another commonly forgotten light. This deals with engine performance & emissions. Vehicles/ engines are being tuned with minimum emissions which rely on sensors which are positioned all over the engine this in turn measures air, fuel, electrical, spark and exhaust emissions. When this light is on there is a fault relating to emissions this will again fail to comply with safety certificate standards making your vehicle-unroadworthy. ABS & Traction control lights are another common neglected or overlooked lights on the dash. 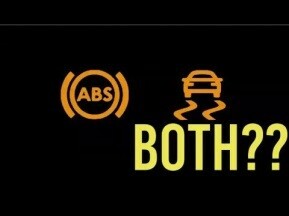 ABS means anti-lock braking systems. When this light appears your brakes can lock up. Brakes that can lock up can cause your tyres to lose traction & go into a skid when the vehicle is skidding there is absolute no control in slowing down of the vehicle this is multiplied in wet or ice road surfaces. The Traction Control measures differences in wheel speed and compares every speed sensor data to the other, if one side of the car wheels are rotating faster than the other side- the traction control computer will apply braking or cut engine rpm so one side can even up the wheel speeds. This is so handy in high powered vehicle when cornering in the wet. This actually stops the car from going into a uncontrolled spin. Once again if this light is on your vehicle will not comply with safety standards. The glow plug warning can be deceiving- the spiral represents a glow heating plug on diesel cars, suv , but also on some cars like Volkswagens.., it can be a emission light problem. Glow plugs preheat air-making it easier for combustion. As with all heating elements in say glow plug or oxygen pre-heating sensors- heating elements burn out & burn out often. Diesel particular filter lights are becoming more & more common. The by-product of diesel is soot-this soot is filtered in the exhaust system and the burnt off in a process called regeneration. If this light comes on then the vehicle must be brought in for a comprehensive service & a on-demand regeneration because of accumulated blockage. There are cases where this has been ignored and the particular filter has been blocked beyond repairs resulting in thousands of dollars. HERE @ Manny`s Mechanical Repairs we continually deal & repair engine oil light issues, Diagnose & repair abs, traction control faults, Diagnose & repair tuning emission faults. Perform full comprehensive diesel diagnostics & regenerations. Mannys Mechanical repairs service, diagnose & repair all warning lights mentioned above keeping your vehicle in the highest ,valuable& safe level.